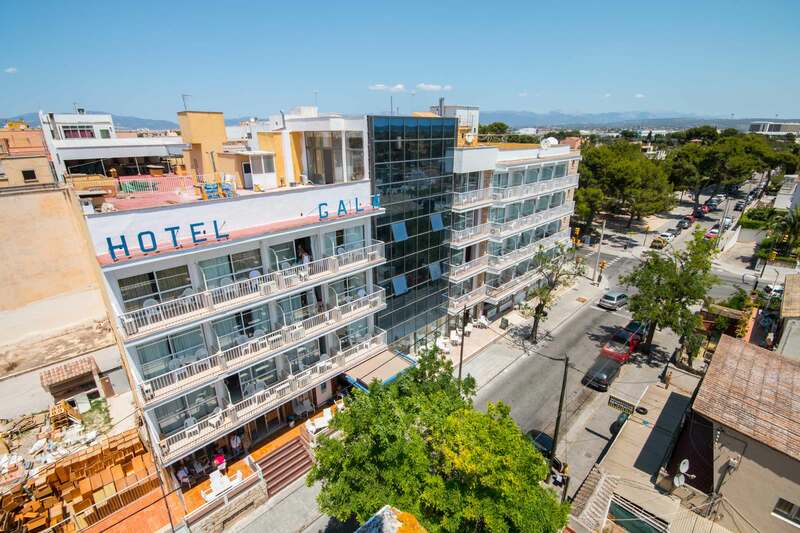 The Hotel Amic Gala is 60 meters away from the beach of Palma. 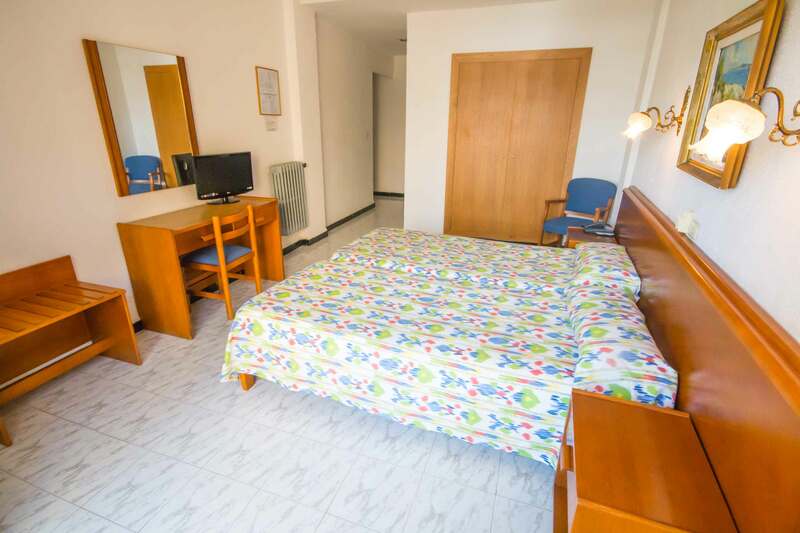 It is very well connected, 2.5 km away from the Mallorca airport and 8 km away form the city of Palma. 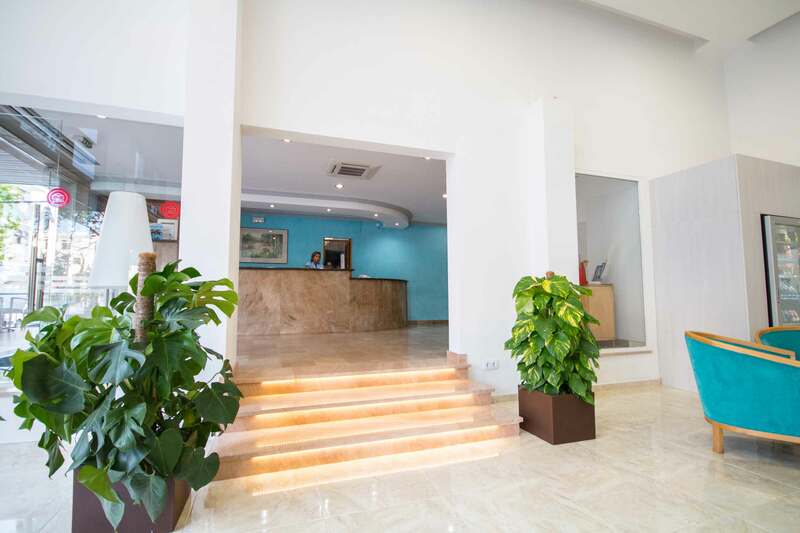 We do everything possible for the success of your meeting in Mallorca. 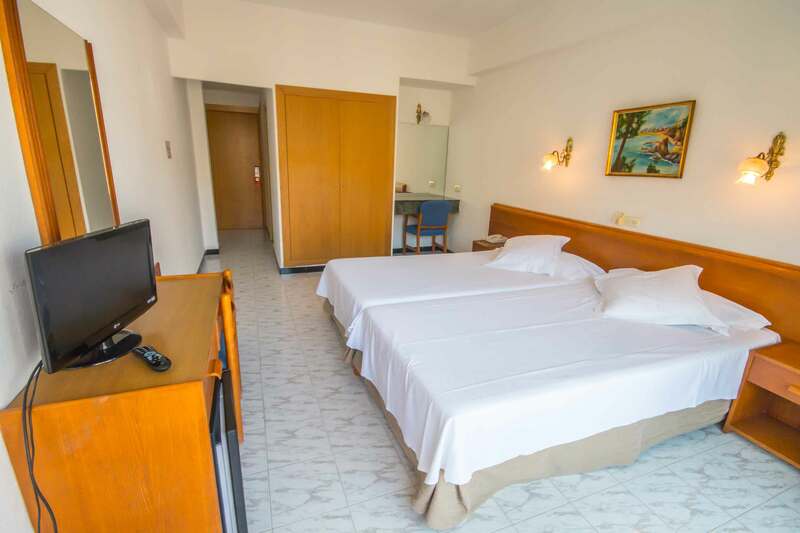 Customized service, free Wi-Fi in common areas, good connectivity through public transport and taxis, wireless microphones, projectors, high-definition audio system, boards, flipcharts, printers. 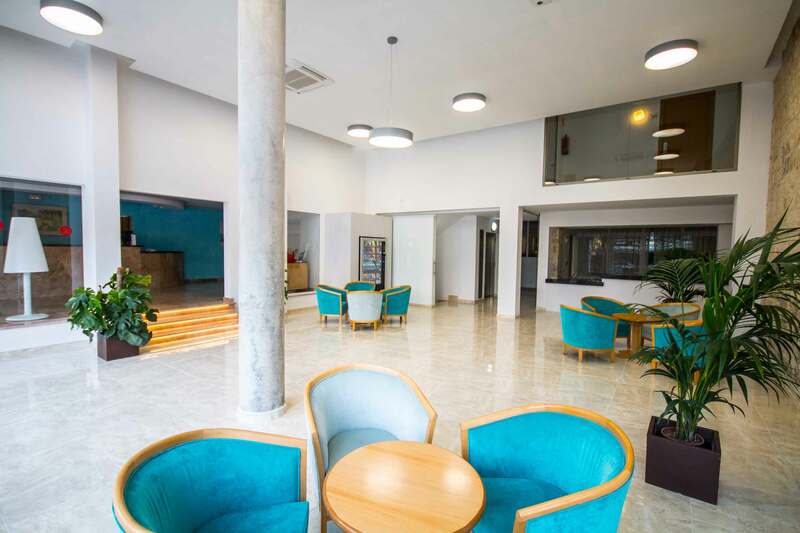 The Hotel Amic Gala has a bar and a restaurant offering a great variety of buffets that can also organize business menus under request. 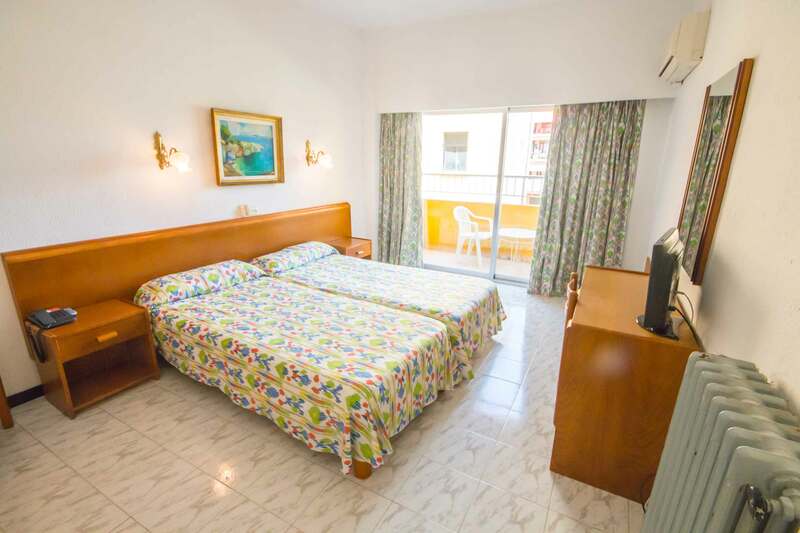 All rooms are equipped with full bathroom, telephone, satellite TV and safe. The buffet breakfast at the Hotel Amic Gala at Playa de Palma is served everyday from 7 AM to 10 AM in the restaurant. The diverse buffet offers a great range of crafted products and a show cooking service where you will be able to enjoy products like bacon, eggs or pancakes made to order. 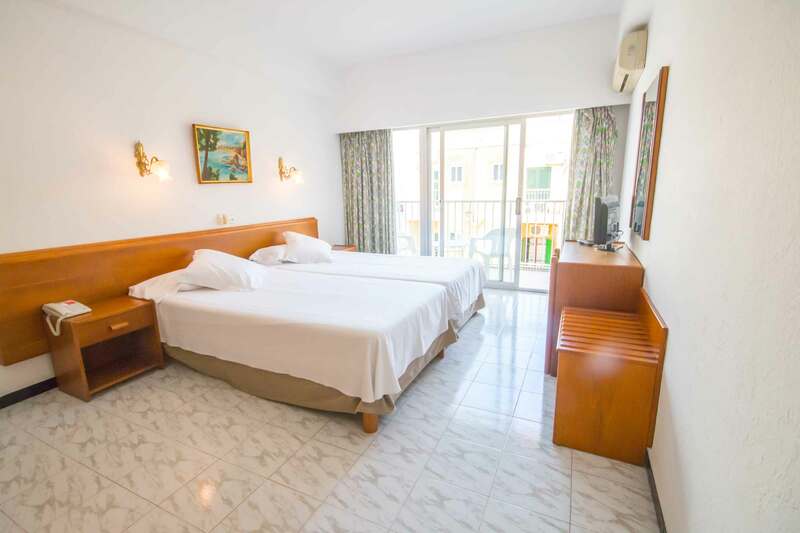 The Hotel Amic Gala restaurant serves a diverse buffet with show cooking for you to enjoy the best meats and fishes, just cooked, in addition to a great range of cold and hot entrees durting your holidays in Mallorca. Every Sunday there is a special Buffet Mallorquín, with typical dishes from Mallorca.